Discover the story of Lilac Way. 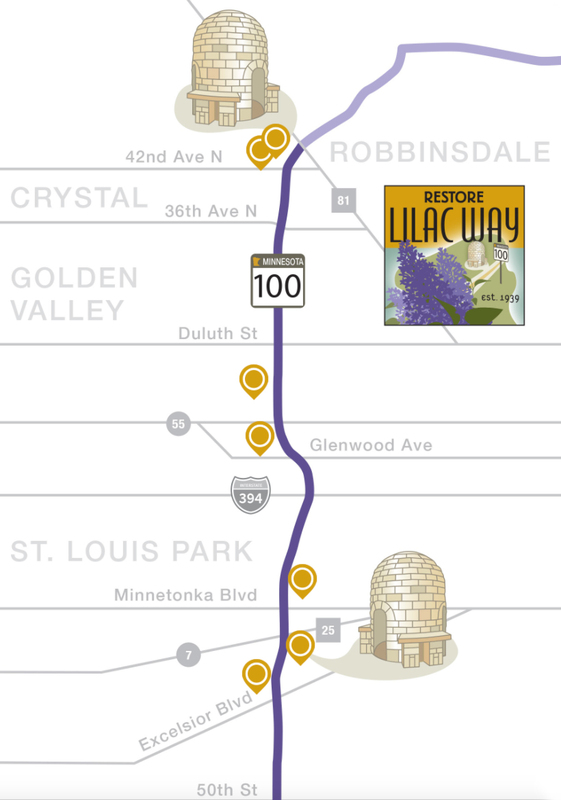 The Lilac Way section of Highway 100 in Minneapolis has a great history. 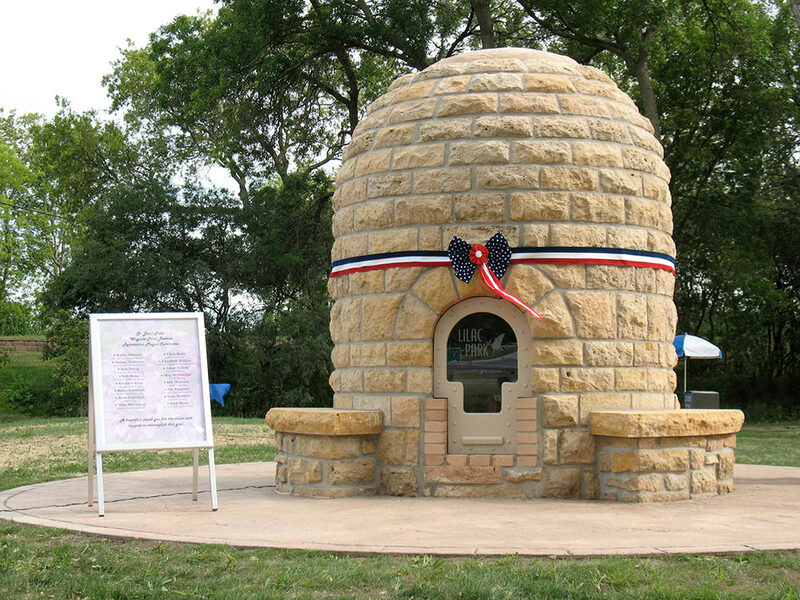 It includes ‘beehive’ fireplaces, seven roadside parks, the Great Depression, a garden club, and thousands of lilacs. Created in 1939, it’s still treasured today. Built in the late 1930’s, Lilac Way was a 12.5 mile stretch of Highway 100 between Highway 52 (now 81) in Robbinsdale, and Highway 5 (78th Street) in Edina. Inspired by the cherry blossoms in Washington, D.C., in 1935 a local newspaper encouraged the MN Highway Department to plant lilacs along the new Highway 100. They agreed, and a garden club helped raise money. Where were the seven Lilac Way parks located on Highway 100? Only two of the seven parks remain today. 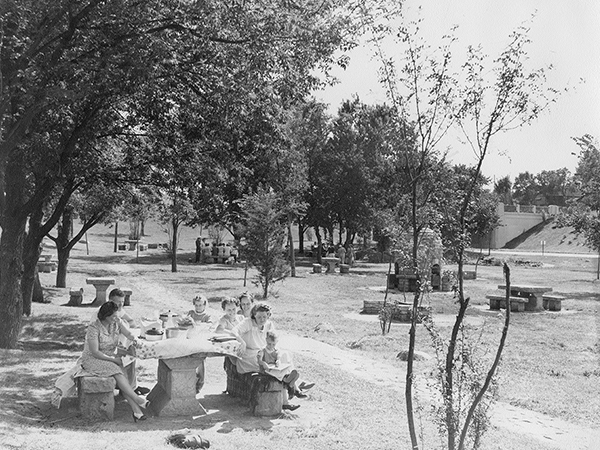 Sadly, the other five parks were razed for Highway 100 reconstruction. Check out the map to see their locations and get more info. Get to know the Lilac Way enthusiast behind this website. A TPT documentary inspired Karen Laukkonen to launch restorelilacway.com to document Lilac Way’s history, and support and encourage restoration. 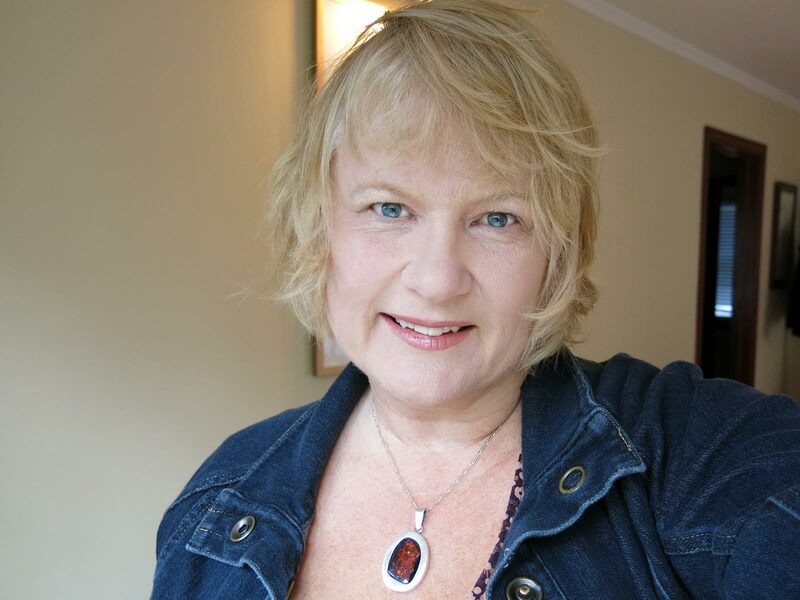 The project was conceived, written and designed pro bono by Karen through her website design company, Laukkonen Design. 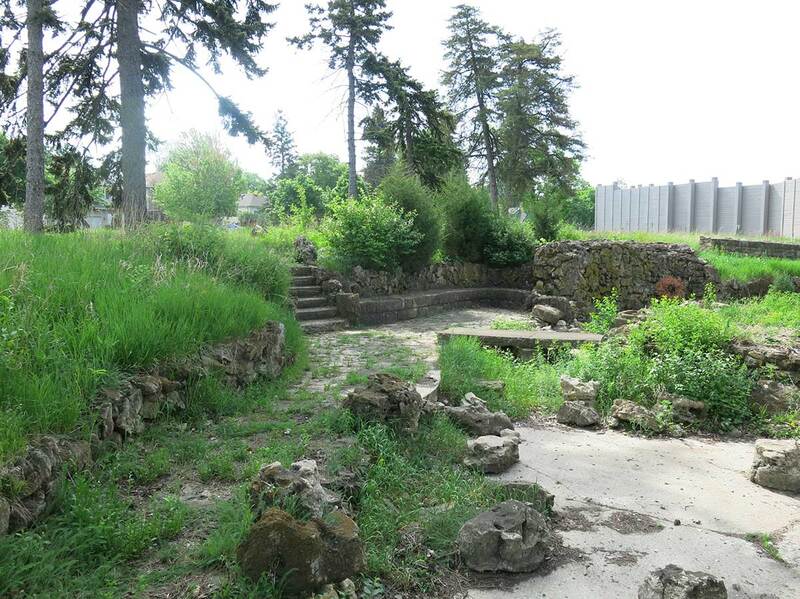 Join the groundswell to restore Graeser Park. 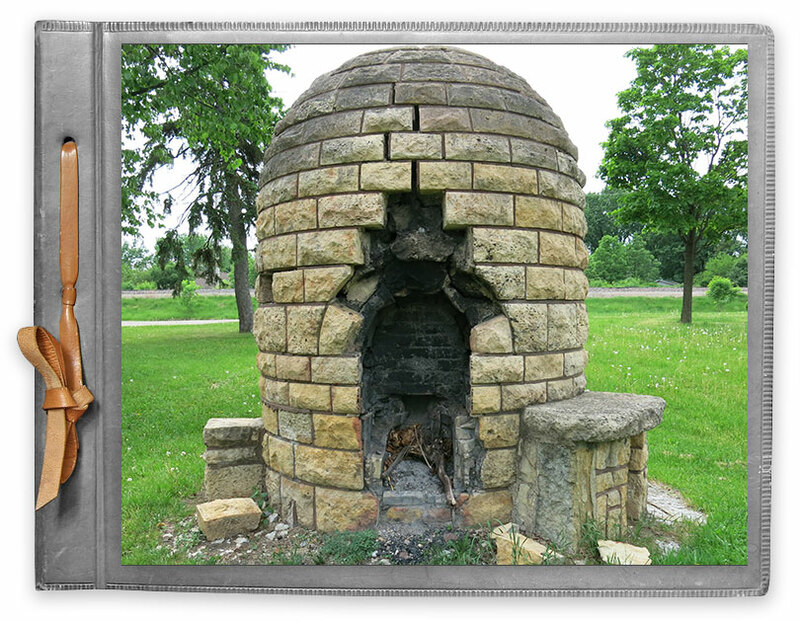 Graeser Park in Robbinsdale, MN has one of only two beehive fireplaces left in the U.S. 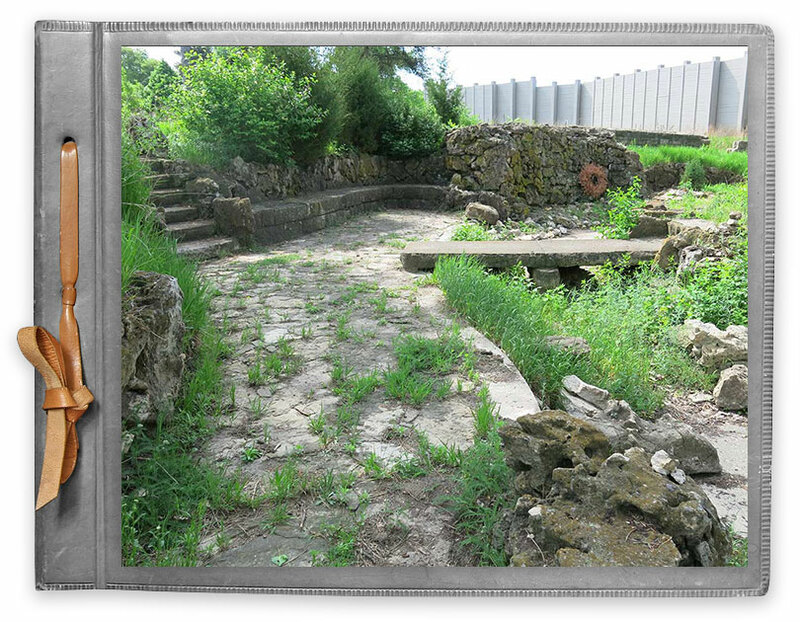 Built in 1939 by unemployed stonemasons as part of Lilac Way, this historical park desperately needs to be saved and restored. 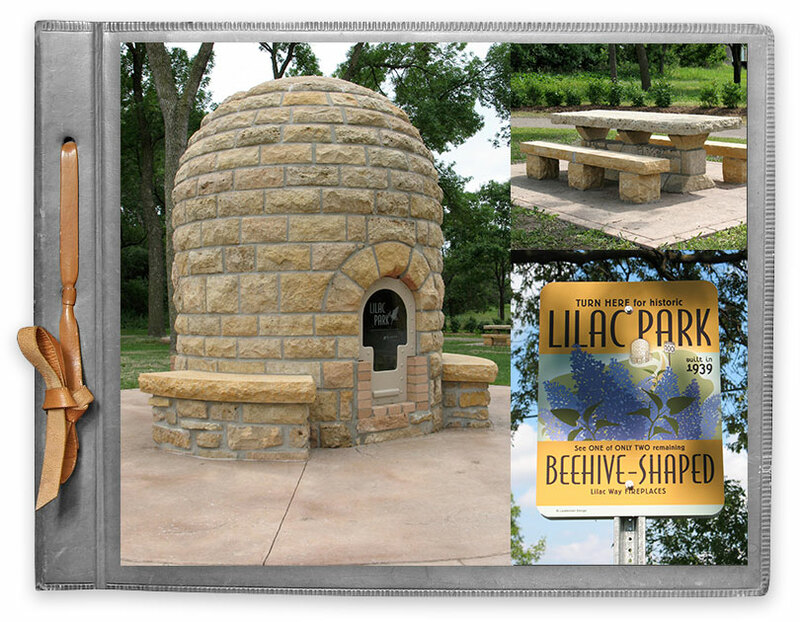 The other beehive was moved to Lilac Park, then beautifully restored by the City of St. Louis Park in 2009. 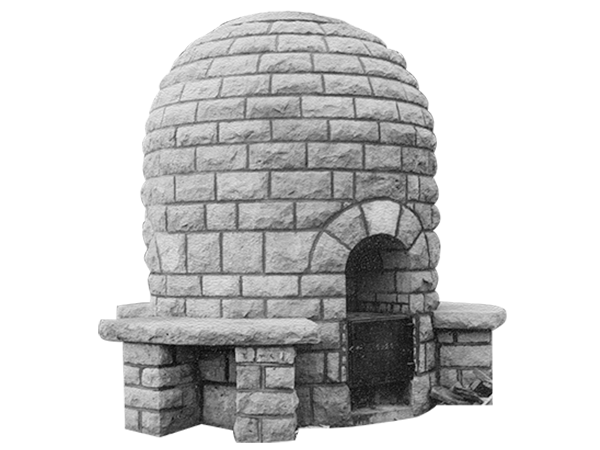 Encourage St. Louis Park’s City Council to save Rock Island. Rock Island (aka Monkey Island) was the north end of the original Lilac Park on Minnetonka Blvd. in St. Louis Park.  Now hidden by a noise wall, we encourage the City of St. Louis Park to request that MnDOT transfer ownership to SLP so it can be saved, and restored. 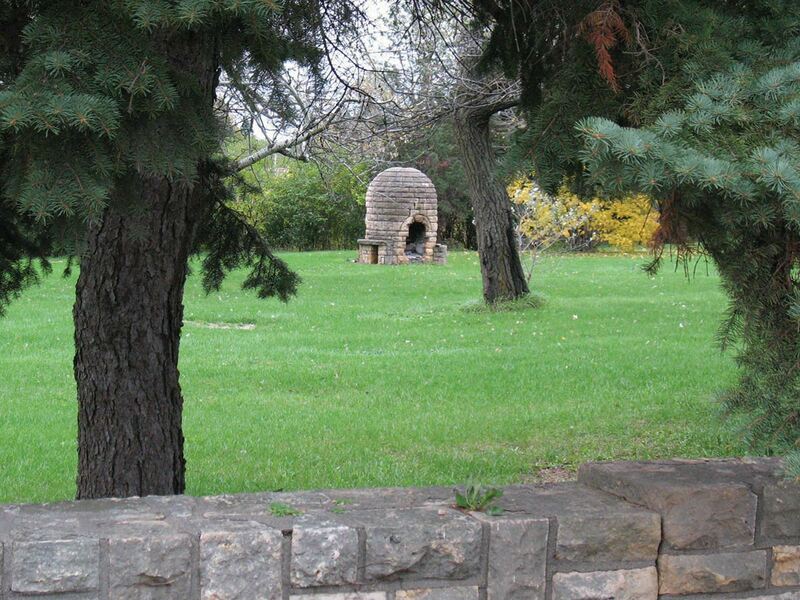 In 2008, the beehive fireplace in the South section of Lilac Park was moved and restored. 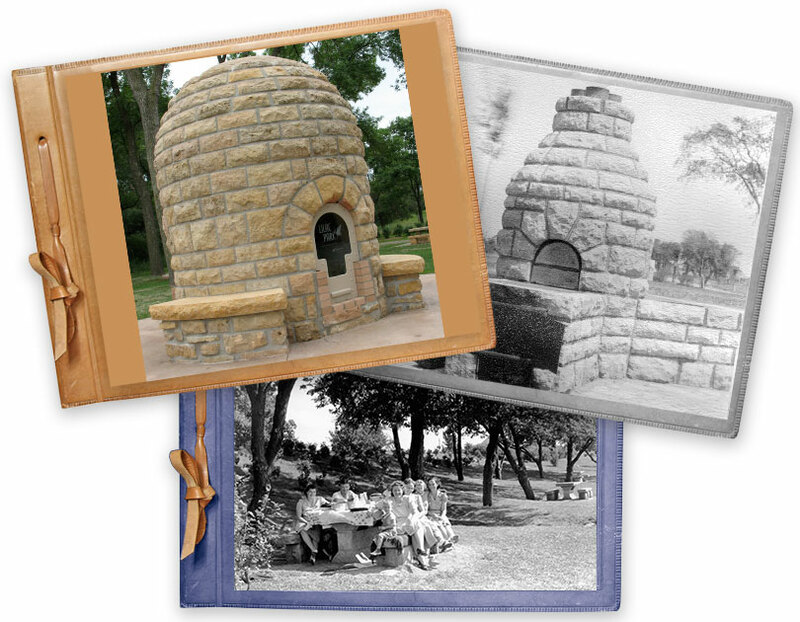 Start your virtual drive down Lilac Way’s history and parks right here. Become part of the Lilac Way Storytellers.